Shahi Paneer is a spicy Paneer dish..! It is undoubtedly one of the most popular dish liked by all and is available in almost all the Indian hotels and restaurants. 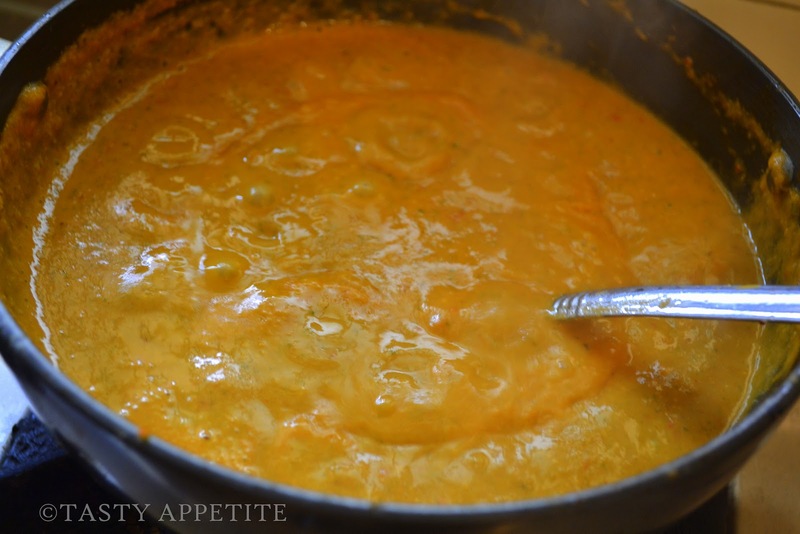 It is considered to be a mainstay dish especially in North India. Shahi which means “Royal” and Paneer when translated is “ Cottage Cheese” gives Shahi Paneer a royal feel to it..! I love to cook this curry coz its very easy & tasty to prepare. In this flavorful vegetarian recipe, paneer is cooked in rich gravy with tomatoes, butter and cream. Its bound to be heavenly with a combination of any Indian bread / Naan. Melt butter in a non stick pan. Add finely chopped ginger and garlic pieces. Add turmeric pwd, broken cashew nuts, red chilly pwd and finely chopped onion. Cook all these ingredients in medium low flame very well. 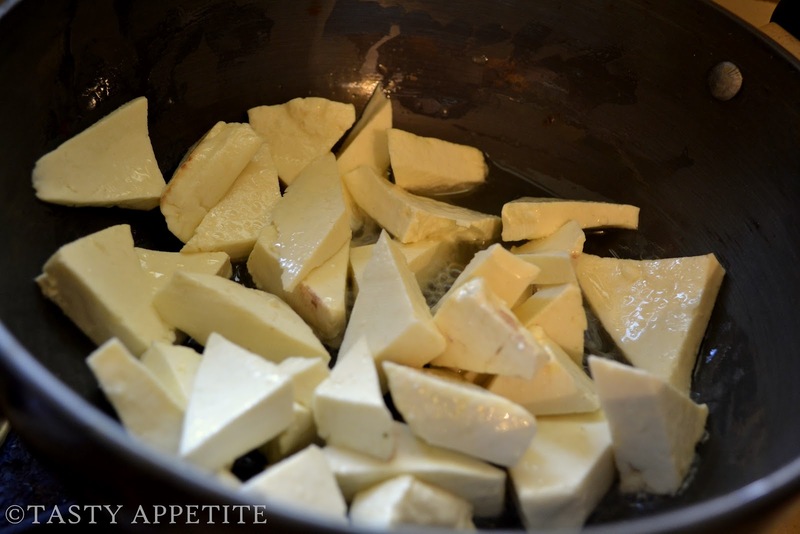 While onion is cooking, slice paneer to desired shape. Heat little amount of oil in a fry pan and shallow fry paneer to golden. Stir well again and cook till onion and everything gets tender. Add little water and turn off the flame. Allow to cool and grind it to smooth paste. Pour the ground paste in non stick pan and give a quick stir. Mash the ripe tomatoes and make a puree of it. Add this to the masala paste and combine well. Add little water and bring it to boil. Give a good stir & add brown sugar (optional ) and kasoori methi ( dry fenugreek leaves). Now add heavy whipping cream. This makes the curry very gravy, rich & smooth. Then add shallow fried paneer and mix well. 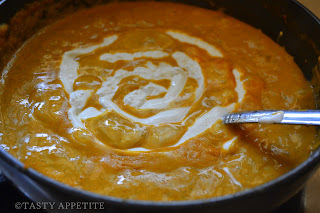 Aromatic, rich creamy shahi paneer is ready in no time. 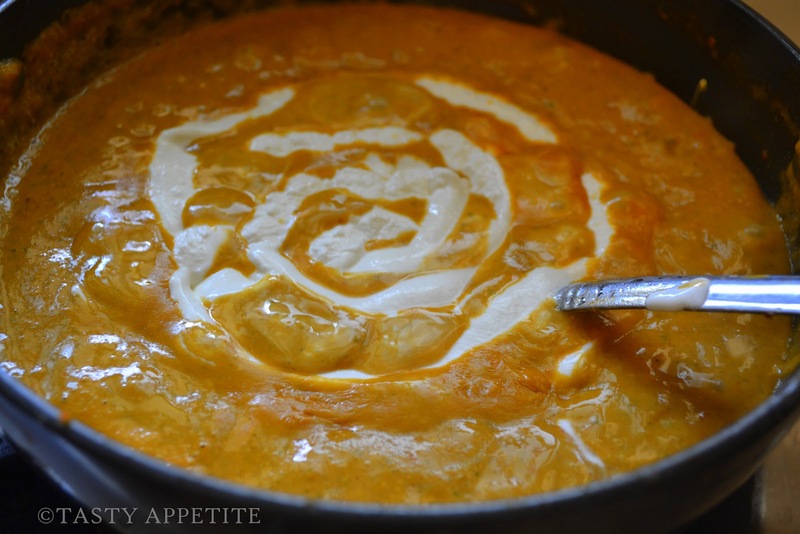 Serve hot with naan, roti , paratha, or even with rice it goes very well. arre u taking a break. do come back soon jay.. and i always love this gravy. this dish looks so yummy.. Absolutely tempting. Take a break and come back soon Jay. Drooling over the pictures, so rich and yummy gravy..
Sooo colourful, creamy and delicious..
your gravy looks delicious and as well exactly restaurant style. 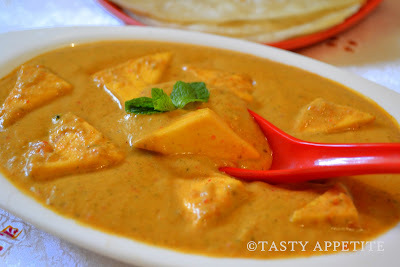 Tempting shahi paneer and gravy looks awesome...would love to have it with tandoori roti...YUM! Shahi paneer looks simply awesome and mouthwatering. Great preparation. Awesome gravy...love this dish...enjoy your break! such a creamy dish,always love it...enjoy ur break!! love the texture of the curry !! awesome. Enjoy your break !! Enjoy your break Jay..this is so tempting,had this for dinner yesterday,but can't help drooling at this one..perfect and creamy..
Looks delicious. A good post. I love the rich color, hard to resist. Enjoy ur break..the paneer curry really looks like the restaurant one. Fantastic looking dish! 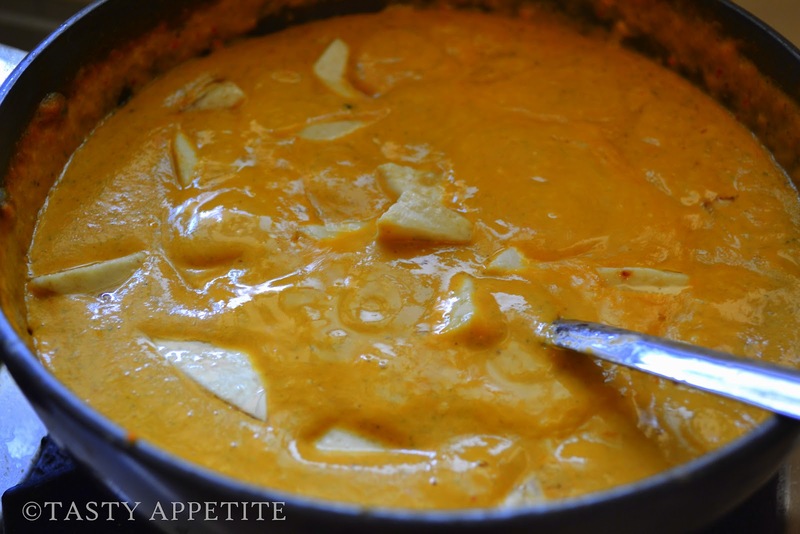 I'm always looking for ways to cook paneer and this looks like it's a must try! gravy looks very thick and yummy! adding cream gives very rich taste! looks sooo good jay! lovely work as usual! A delicious post Jay! 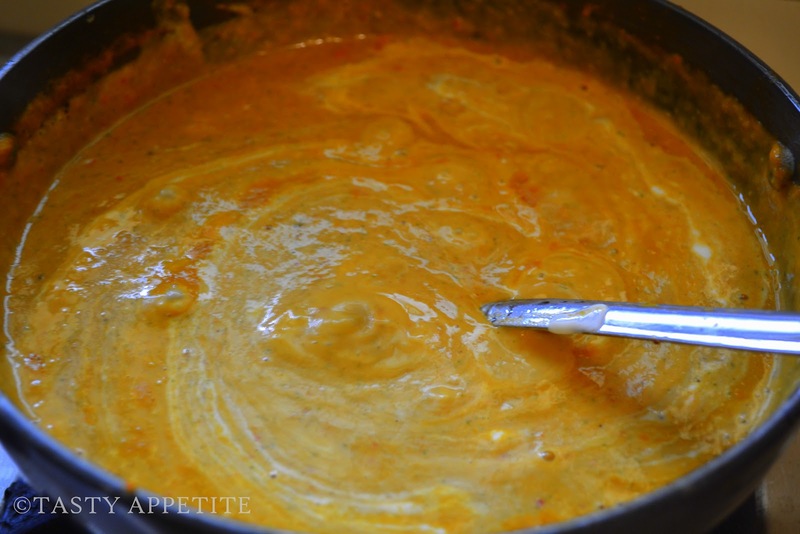 The curry looks so rich and creamy, just the way it should be. Great post! Looks so creamy and yummy ...Enjoy your break and come back soon .. Enjoy your break and Wishing you a very happy holi! 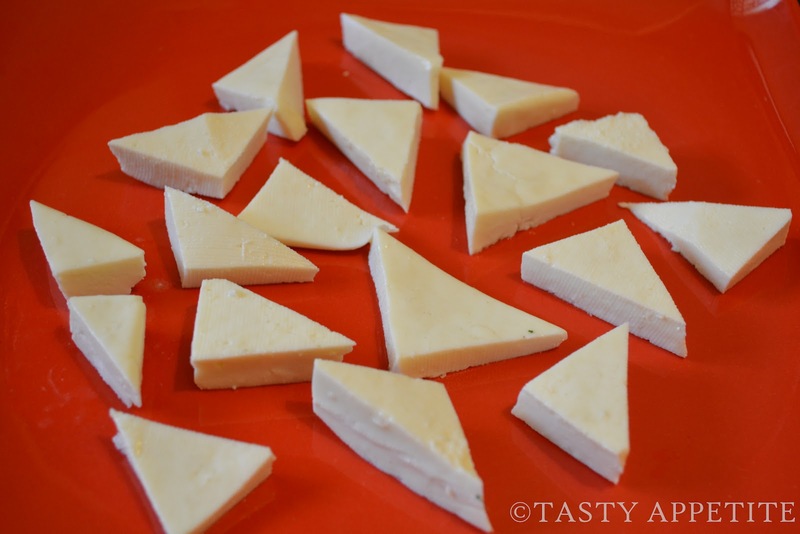 Love the triangle shaped paneer. Great recipe. Bookmarked. Love the color of the gravy, gorgeous. Very interesting! Love this recipe. I am trying to learn indian. Thanks for sharing it! Happy Holi to you too. You take care and enjoy your holiday. 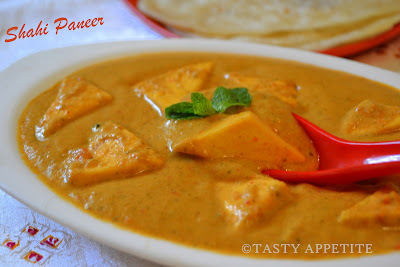 love paneer...gravy looks creamy and delicious... enjoy your break. Happy holi to you too. 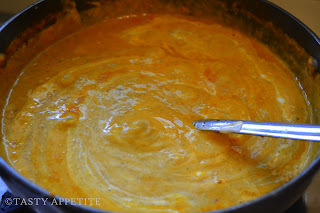 mmmm... mouth watering and a perfect gravy with rotis. creamy and yummy recipe. Its mouth drooling. loved the smooth and creamy texture!! !great recipe dear..
Oh goodness, that looks seriously delicious! Really Creamy rich and truly a restaurant style Gravy Dear. Yumm! One of my favorite dishes! And it looks exactly like I'd expect it to look. Good job - thanks. Looks absolutely beautiful and delicious! Look forward to trying it! Enjoy your break while we enjoy your Shahi Paneer! Ty for this popular recipe! This looks truly delicious! I don't think I could stop eating this, I need to make this soon! 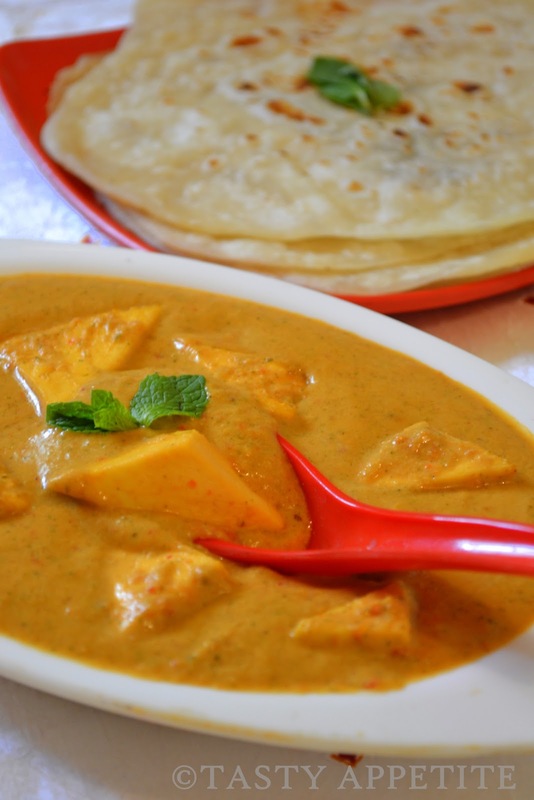 The shahi paneer & parantha combination looks incredibly delicious ! Great looking dish with superb photos. Enjoy your break! i can only feast my eyes on this delicious paneer, cos we dont have this ingredient. 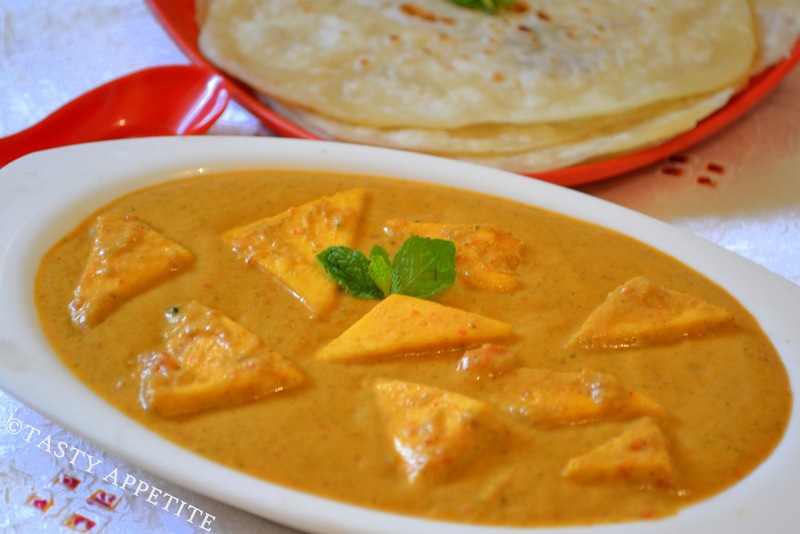 Yummy delicious Shahi Paneer Jay, just came in to check on you since I was not getting any updates :-) njoy ur Vacation, have fun. tc.. Restaurant style indeed !!! Superb click..Ur Shai paneer looks so creamy and delicious. Enjoy ur break and see you soon with more delicious recipes. wow! the gravy look delicious!!! thanks for your wonderful comments & loving wishes.